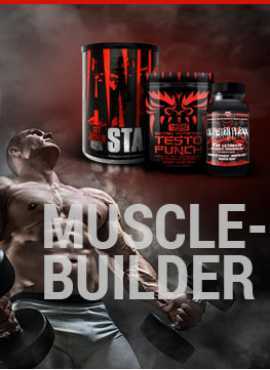 Amino acids are essential components of the muscle. 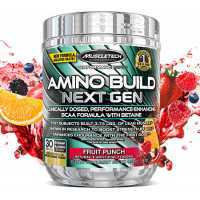 Amino acids can also stimulate metabolism and promote muscle growth. New research shows that although there are nearly 20 different amino acids, only a small part is necessary to promote anabolic metabolism. 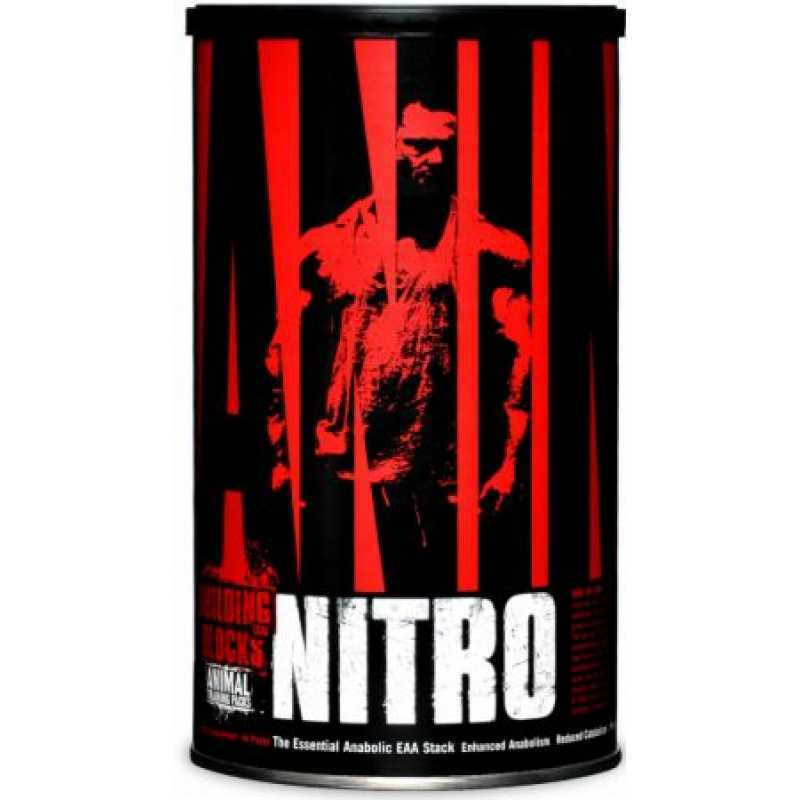 In human muscle protein Find the same essential amino acids .Animal Nitro is the first and only supplement to the correct ratio of those amino acids based on the human muscle protein. (Amino acids), arginine, isoleucine, leucine, lysine, methionine, phenylalanine, threonine, valine, and the like, each containing 12,000 milligrams of amino acid Acid) arginine in the vasodilator play a role, it can promote vascular health. In addition, but also improve muscle mass, exercise capacity and immune activity. 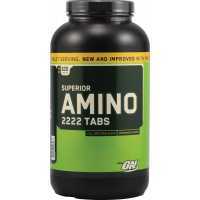 Optimum Nutrition Amino 2222 contains top quality protein that is immediately absorbed by your organ..
Amino Build Next Gen BCAAs are comprised of 3 powerful amino acids – valine, leucine and isoleu..
NutraBio L-Arginine (750mg) is one of 20 amino acids, the building blocks of proteins. 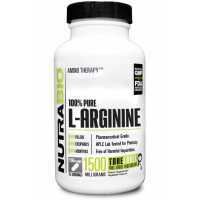 Arginine can ..